How to Fix DREADED STATIC BOOT on LG V20! In this short tutorial, I show you how to fix the DREADED STATIC screen on the LG V20 which usually happens on a V20 w/ a custom ROM while booting. The first time this happened to me, I thought it was because of the custom ROM I was installing, maybe it was buggy or something. Well, recently, I found a simple way to fix it and also reasons why this is happening. If you’ve accidentally put your S-pen backwards, you will have a problem where your S-Pen gets stuck. Now, there’s a way to fix this so just don’t try to yank it out as that will break your S-Pen detection sensor. Are you getting “could not allocate 1778070480 bytes” while flashing the latest Android 5.1 firmware or other versions? 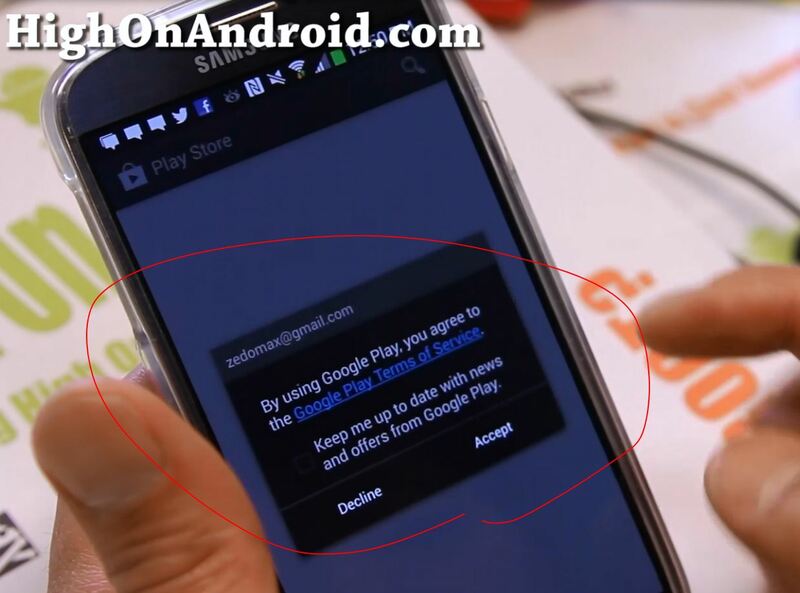 For those of you having some trouble with your Play Store such as Play Store force closing or giving you an error when downloading/installing/purchasing new apps, here’s a simple way to reset Play Store data and make it work again.